Printing from Facebook is EASY! Click on "Order Prints" above. On the bottom left of your photo screen, click on either Facebook or Instagram and click the "Connect" button to log in and connect your accounts. Select your images and print sizes and check out. 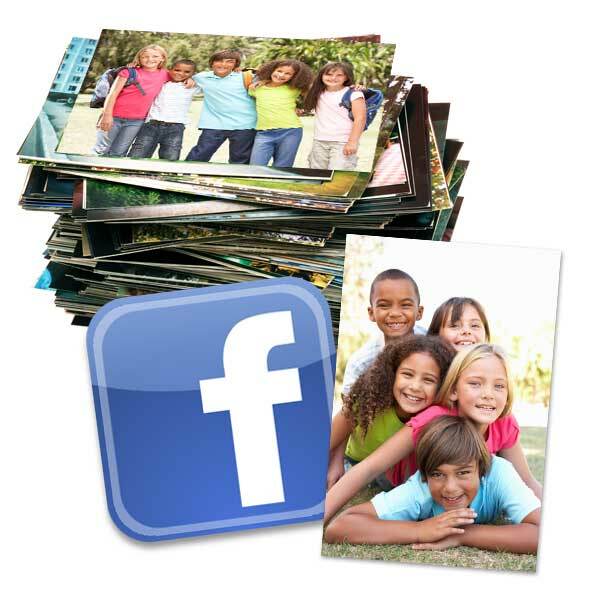 Speaking of print sizes, you can print your Facebook photos on a wide range of sizes including 4x6 prints to 24x36 poster prints. Or, check out our square photos for your Instagram favorites. Need to print more than one? Our Instagram wall collage is available in various sizes and layouts so you can artistically feature your social media memories in style! MailPix isn't just for having your pictures developed, we offer a wide range of options, products, and gifts that are perfect for celebrating any treasured memory.